October of 2005, I was at a laundromat in Alhambra about closing time. Alone. I had just finished folding my sparkly white chonies and holey socks when I turned around and noticed something strange I’d before never encountered at a laundromat… No, not Jim Carrey in woman’s swim suit, but rather that someone had left behind a book, nearly pristine on the counter behind me. There wasn’t another soul in the whole joint and hadn’t been since I got there. I could swear that book wasn’t there when I’d put my basket down. It was as if an angel left it there for me to find, or steal should the owner remember she’d last seen the subject of her Cal State Northridge freshman ethics class book report was left carelessly on a counter under her freshly softened, favorite black one piece swimwear. 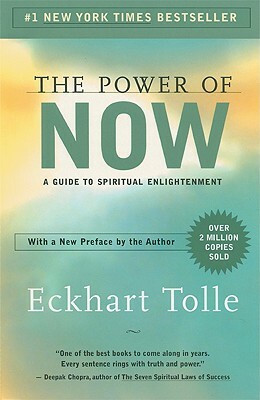 That book was called “The Power of Now” by Eckhart Tolle. I identified with Eckart’s journey into his own consciousness and the powerful revelations he found there so completely that after reading the first chapter I put it down and it took me five years to pick it up again. I’m not being sarcastic. It hit me harder than I was prepared to be hit at that time in my life and I simply, for a variety of reasons, chose not to keep reading on some level. For five years on and off I thought about what I had read in that one chapter even as I held onto it without ever mustering the pluck to read on. I mused as to whether Mr. Tolle was some mad genius or merely mad, stuck on a park bench imagining he was the center of the universe beside the crazy cat lady from apartment 2A. At the time I knew nothing of being “Zen” and Buddha was just a funny looking fat dude who smiled alot and gave you good luck if you rubbed his belly. Now days I adore Eckhart Tolle who provided a tiny window into Buddha, Lao Zu and others for me without requiring me to sign any paperwork that could require me to wear funny beads or get banned from the Vatican. What’s so great about him is that he takes the esoteric and the overtly religious dogma out of what it means to be fully present in your life, indeed what it means to live side by side with your own spirit in the real world. 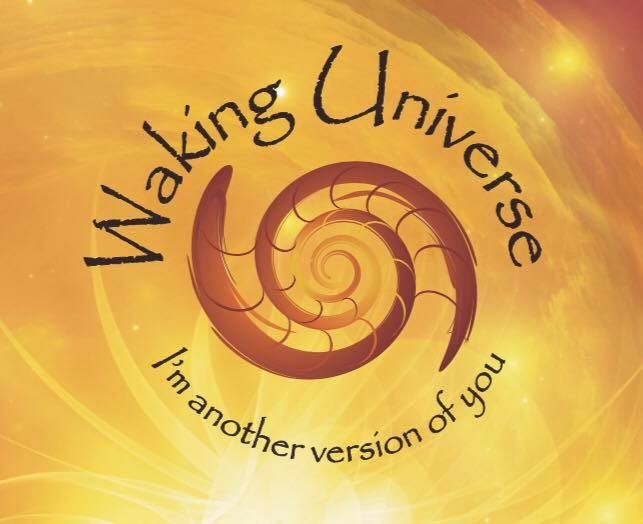 He distills the very spirit of being awake as simply living every moment in the “now”. But you know what, the clip below of Jim Carrey doesn’t really have anything to do with Eckhart Tolle per se. He’s just preamble. The main event ain’t Eckhart, it’s Jim Carrey introducing Eckhart at an awards show I found recently when I ran across it on Eckhart’s site. Jim Carrey speaks passionately and in his own unique way about his own awakening of consciousness and his somewhat Carreyesque struggle to hang onto that awakening that “comes and goes” as he says. I hope he’s made it at least through chapter 11 and the 12 steps. But more seriously, it’s a beautiful testimony of how we all, regardless of stature or who we think we are, ask the same questions and struggle with the same shadows and occasionally, just now and again, hit on something true and “want to take as many people as possible” with us. 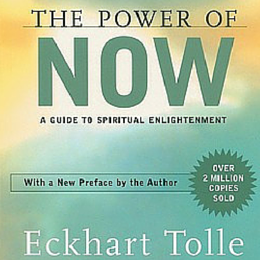 You can learn more about Eckhart Tolle by clicking here. I will be reviewing The Power of Now more fully at some point and I’ll be on the lookout for some good clips of him speaking.